The e-cigarette cartomizer or cartridge connects to the battery through a male-female thread system. There are dozens of different threading types out there, and with new electronic cigarette models and mods coming out virtually every day, it’s important that you make sure you know their threading type, especially when buying components separately. Of all the different connector types on the market today, the two most popular ones are the ‘510’ and ‘KR808’. 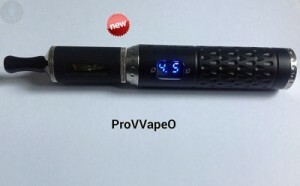 The 510 is generally used on intermediate and advanced vaporizers like the eGo, Provari, VAMO, etc., while the KR808D connection is used by almost all the cigalike brands in the business. The two are not compatible with each other, so before buying any e-cigarette component, check out its threading type. 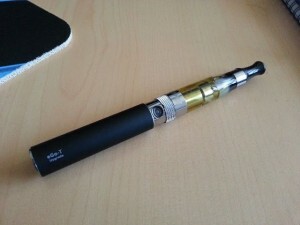 In an effort to keep vapers using their products exclusively, some companies came up with the idea of modifying popular connection types to make their components incompatible with other brands. 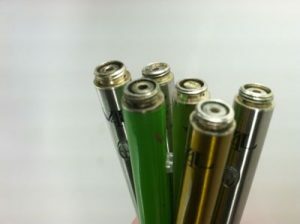 Green Smoke and South Beach Smoke, among others, use a KR808D-2 threading, which makes their batteries and cartridges impossible to use with classic KR808D components. Unfortunately, they don’t mention this on their official websites, so it’s virtually impossible for users to identify the minor difference.